YOU'VE JUST HIT THE LOTTERY!!! 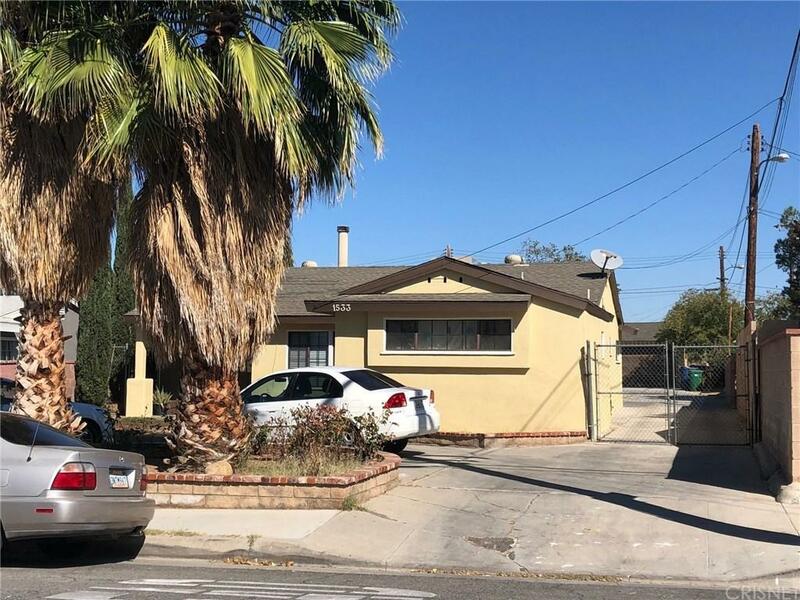 with this move in ready cute as a button affordable home, HUGE lot size with LOTS of parking space for all your toys (front and back) and detached 2 car garage. 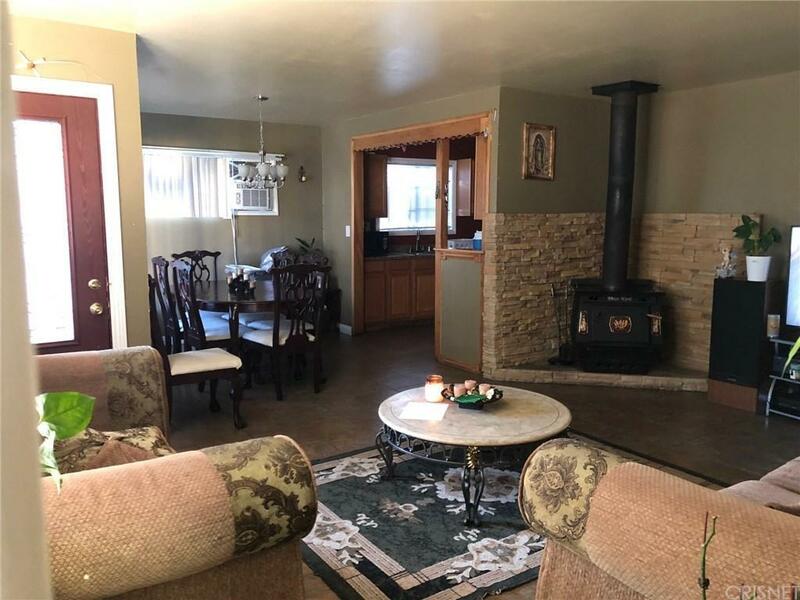 Must see to appreciate all the details this property has to offer. 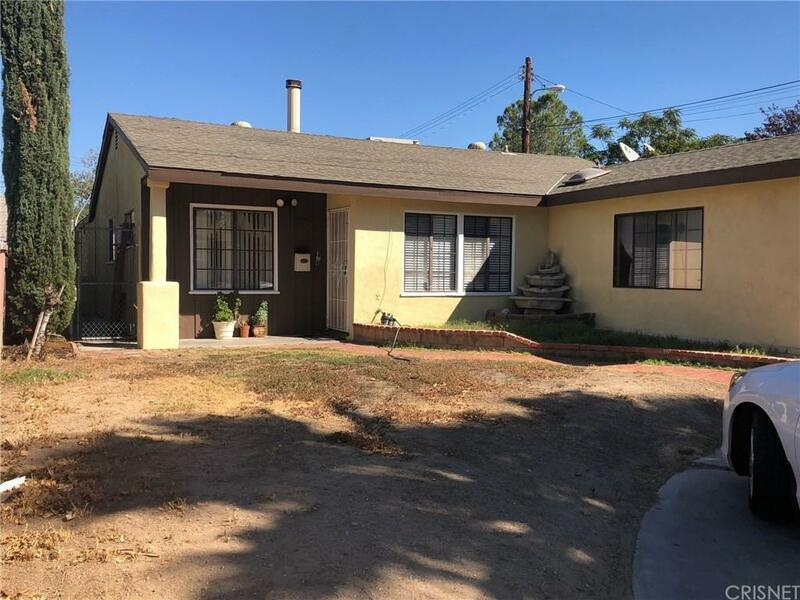 Sold by Maria Navarro BRE#01318714 of Intero Real Estate Services. 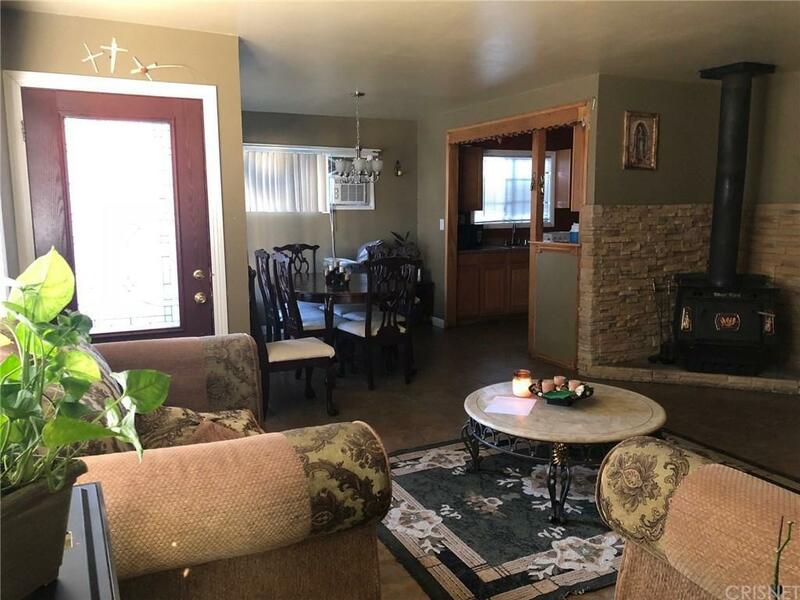 Listing provided courtesy of Maria Navarro DRE#01318714 of Intero Real Estate Services.